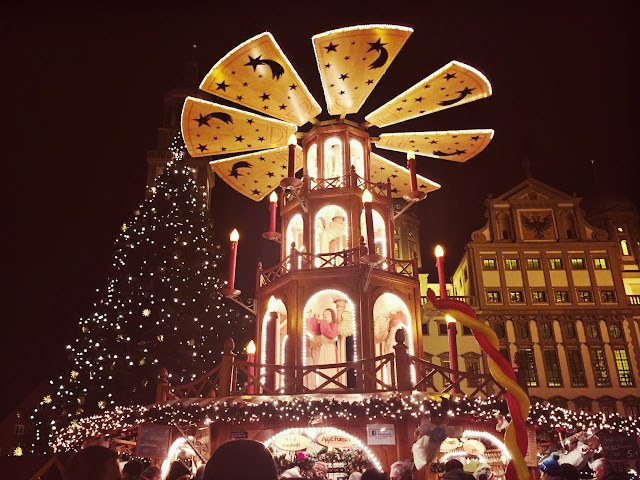 I spent the weekend in Germany and had enough time to sneak in a visit to the beautiful Christmas market in Augsburg, the third oldest city in Germany. The market did not disappoint, offering up a selection of sausages, potatoes, gingerbread cookies and mulled wine! 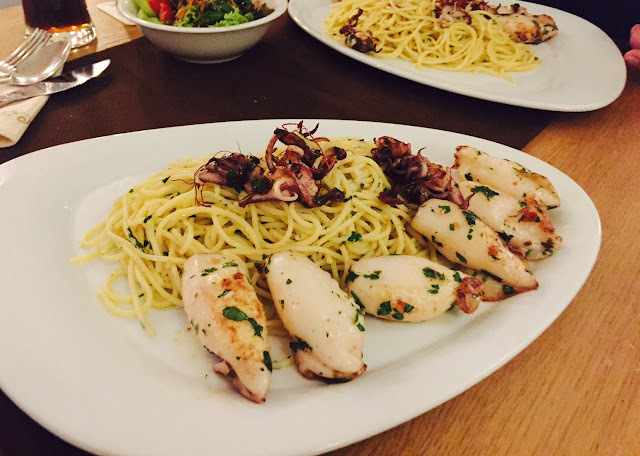 If you're exploring Augsburg by day, be sure to head over to Zum Weissen Hassen - my favorite restaurant for German food in the inner-city. Or if you're in the mood for Italian, head out of the city and take a 20 minute drive to Bobingen for some amazing, inexpensive Italian at Ai Porteghi.